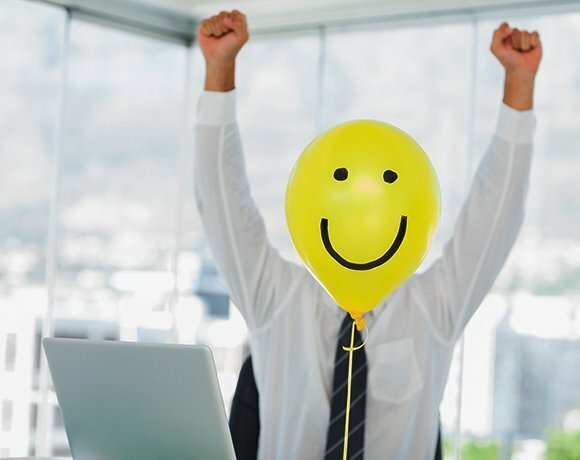 Employees in the technology sector have the most positive outlook for the future of their business, according to a survey from online retailer Meluba. The survey found that most (86%) of those working in the sector are positive about their company’s growth prospects. The remaining 14% claimed to be positive but cautious. Just 33% of employees in the hospitality and leisure sector admitted to being positive about their company’s growth over the coming 18 months. Employment prospects are also looking better in the technology sector when compared to others areas. More than half (57%) of technology companies said they have taken on their employees as permanent staff, rather than on temporary contracts. Only one third of businesses in the hospitality and leisure industry said their all employees were employed on a permanent basis. One third also revealed that less than 25% of their employees were on permanent contracts. Justin Deaville, managing director of digital marketing agency Receptional, said: “An online presence is key to growing your business. As a result companies in the technology industry are seeing a rise in business.